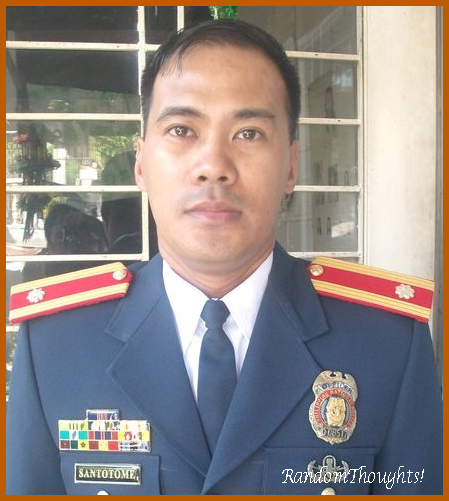 Police Chief Inspector Rico C. Santotome, Jr., 38, who is currently the Negros Occidental PNP public information officer and Police Community Relations officer will share his thoughts and words of inspirations to the 34-graduating pupils of Cubay Elementary School (CES) in their 46th closing exercises on Wednesday, March 28. Santotome is born in 1974, under the Chinese zodiac sign of Tiger, is soft-spoken, and kindhearted yet hardheaded person so to speak. However, he is a single-parent with two lovely kids. He is a multitasking and versatile fellow who does the role of ordnance specialist, registered nurse, lawman, PNP spokesman and anti-drug czar. He even writes in various local community newspapers as sports columnist, covering local, national and international sports events. In his higher educational attainment, he earns his Master in Public Management major in National Security and Law Enforcement from University of St. La Salle, Bacolod with flying color. His fave quotes: "Ang batasan sang tawo ara sa iya itsura" He interprets it by referring to himself as: "good-looking people are 99% mild mannered". He had various exemplary achievements and awards during his schooling. In West Visayas State University, he received the leadership award, and in University of St. La Salle, Bacolod, he was an academic awardee in Master in Public Management. 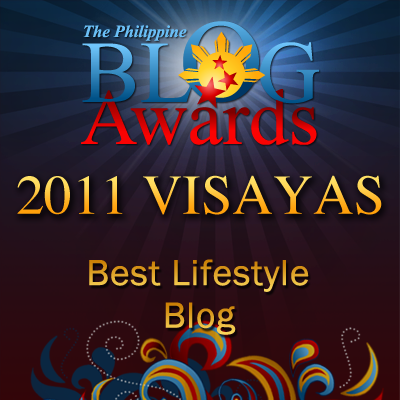 Other awards he received are best junior police commissioned officer of the year 2005 in Negros Occidental, and in Western Visayas, and in 2008 in Negros Occidental, and best municipal police station of the year 2006 in Negros Occidental as chief of police of Valladolid PNP. Also he has received numerous medals for commendation, efficiency, merit, citation badge, among others. He is a top exam passer in nurse licensure examination 1986, 80.2%; PNPA Cadet Admission Test 1993, No. 8 of 1,100 passers nationwide,and 51 of 950 passers nationwide in PNPA Cadet admission test in 1996. He is as prolific sportswriter in various community newspaper like Negros Daily Bulletin, Agila Newspaper, Brigada News, and Watchmen Daily Journal. 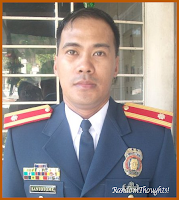 He has held various prestigious jobs and positions like the company commander executive officer and platoon leader in 6th Regional Mobile Group (6RMG), chief of the Provincial Anti-illegal Task force in Negros Occidental Police Provincial Office (NOPPO), spokesperson and chief of the Anti-illegal Drugs Special Operations Task Force, acting Bago City Police Station chief of police and police community relations officer/spokesperson. Santotome's writing talent and worth-emulating achievements and awards are something invaluable God-given skill and hard-earned toils for the CES graduating pupils to emulate as their guiding path towards success. They are gifts of learning for the pupils to equip with, especially in building the nation, the Philippines as they pursue their own line of vocation and profession someday. He is personally invited by his fellow NDB columnist and the school principal of Cubay Elementary School, Mr. Gil Camporazo, a writer and a blogger.